Join us for an evening of edutainment as we explore both famous and little known legends from beyond the vanished frontier. 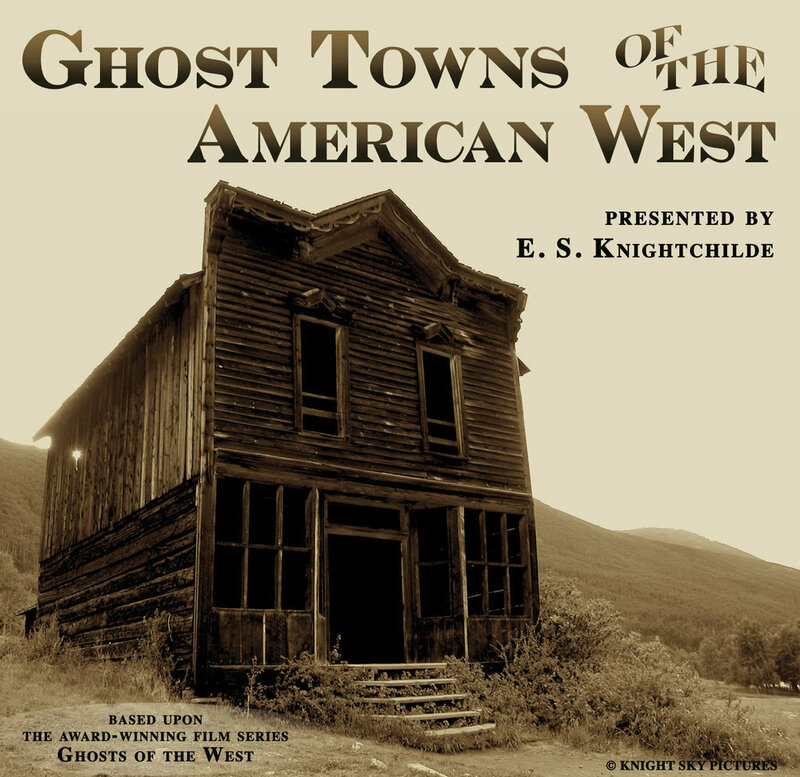 The Historic Park Theatre is excited to have Renowned Film Maker Ethan Knightchilde to present a very special Lecture about the Ghost Towns in the area and his film Ghosts of the West. Please join us for one of 3 special dates: Sunday July 29th, Friday Sept 21 or Saturday October 13th. Tickets available for Lecture only, Movie Only or the Combo Includes both Lecture and Movie. Presenter: Writer-Director Ethan Knightchilde has been exploring and researching Old West ghost towns since 2002. His Best Documentary Award-winning film Ghosts of the West: The End of the Bonanza Trail sold out movie theaters from Phoenix to Fort Collins between 2012 and 2014; and he is currently at work on the next installment of the series.